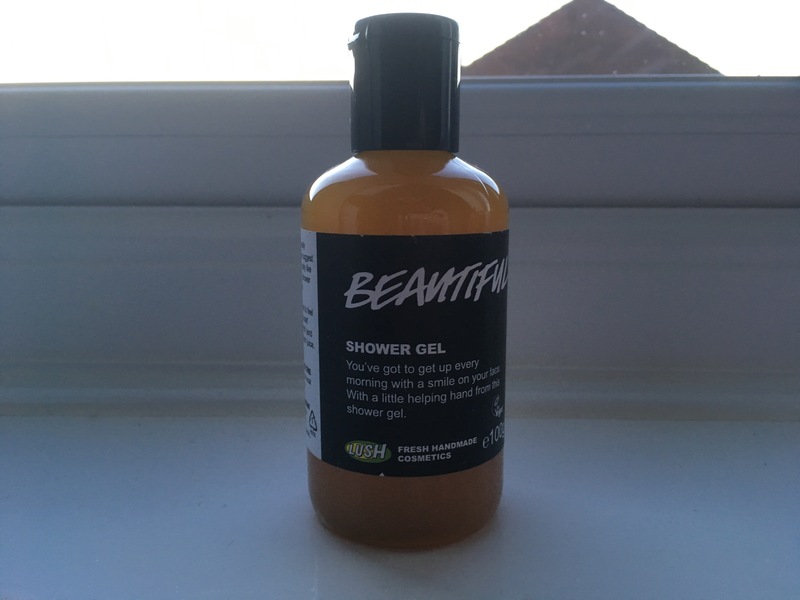 What’s not to love about the Lush Cosmetics ‘Beautiful’ Shower Gel? Thanks to a fragrant blend of fresh peach juice, dried apricots and floral ingredients, the shower gel leaves the skin smelling incredible for hours upon hours. Besides smelling incredibly sweet and tempting, this Lush shower gel provides that renowned feeling of ‘relaxation’, which all Lush products seem to be able to create – the perfectly welcome addition to your evening, if you’ve had a gruelling day at work. The jelly-like formula boasts a glistening finish and leaves the skin subtly sparkling once applied, transforming into a light yellow, frothy foam when lathered into the skin. It’s easy to unwind in the tub with Lush’s ‘Beautiful’ and it quite literally leaves you feeling… you guessed it, beautiful. Overall, I’d give this product a 4.5/5. It’s now a daily part of my shower/bath routine and maintains permanent residence in the bathroom. You had me at peach and apricots! This looks and sounds wonderful, will definitely be checking this out next time I’m at Lush. The wife noticed your blog and appreciates the neat content you have here. We would like to encourage you to keep writing and never abandon this site. I am a mobile developer, and if you ever decide you’d like a mobile app version of your blog, I would love to help. We appreciate the hard work you have put into this blog and wish you all future success in business and in life.